Actor Albert Finney Dies at 82! The English actor, Albert Finney, has sadly passed away at the age of 82! Mr. Finney (1936-2019) was most famous for his roles in Tom Jones, Scrooge, Annie, Big Fish, Skyfall, and my favorite performance of his in one of my favorite films, Murder on the Orient Express! In terms of animation, he voiced the character of Mr. Everglot in Tim Burton’s Corpse Bride. Author The Animation CommendationPosted on February 8, 2019 February 8, 2019 Categories Notable DeathsTags a christmas carol, albert finney, animation, annie, big fish, celeb deaths, celebrity death, celebrity deaths, corpse bride, death, hercule poirot, james bond, murder on the orient express, poirot, scrooge, skyfall, tim burton, tom jonesLeave a comment on Actor Albert Finney Dies at 82! Review For ‘The Muppet Christmas Carol’ Is Up! My review of The Muppet Christmas Carol is up and can be found here! Author The Animation CommendationPosted on October 27, 2014 July 22, 2017 Categories UncategorizedTags a christmas carol, charles dickens, christmas carol, disney, film review, jim henson, michael caine, movie review, muppet christmas carol, muppets, the muppet christmas carol, the muppets, walt disneyLeave a comment on Review For ‘The Muppet Christmas Carol’ Is Up! 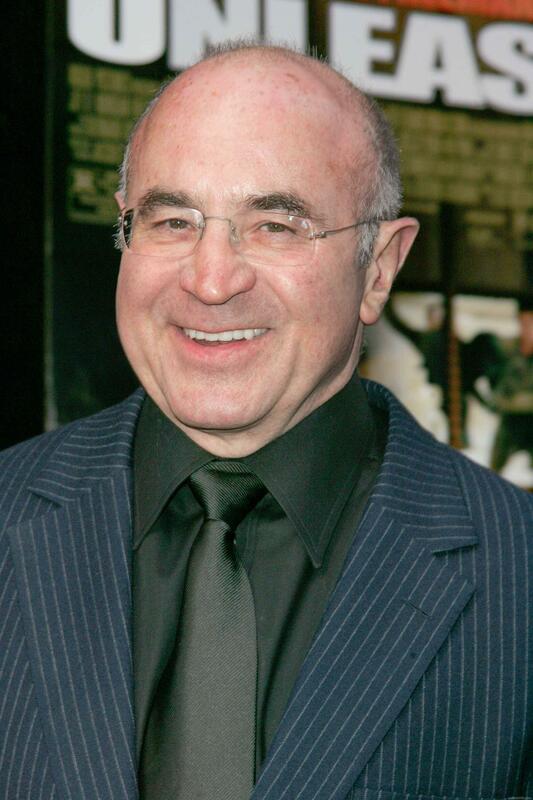 Actor Bob Hoskins Dies At 71! In what comes (at least to me) as shocking and sad news, actor Bob Hoskins has passed away at the age of 71 due to pneumonia. Author The Animation CommendationPosted on April 30, 2014 July 16, 2017 Categories Notable DeathsTags a christmas carol, animated film, animated movie, animation, balto, bob hoskins, celeb deaths, celebrity deaths, disney, garfield, hook, mona lisa, mr. smee, neverland, peter pan, snow white, snow white and the huntsman, who framed roger rabbit6 Comments on Actor Bob Hoskins Dies At 71!